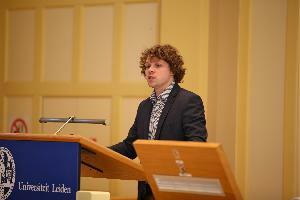 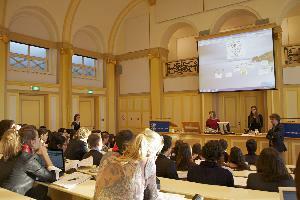 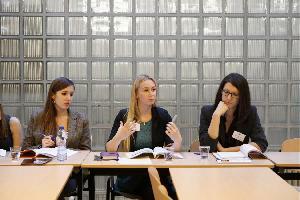 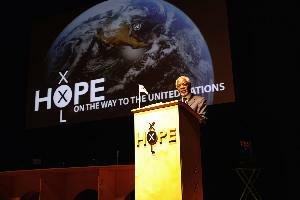 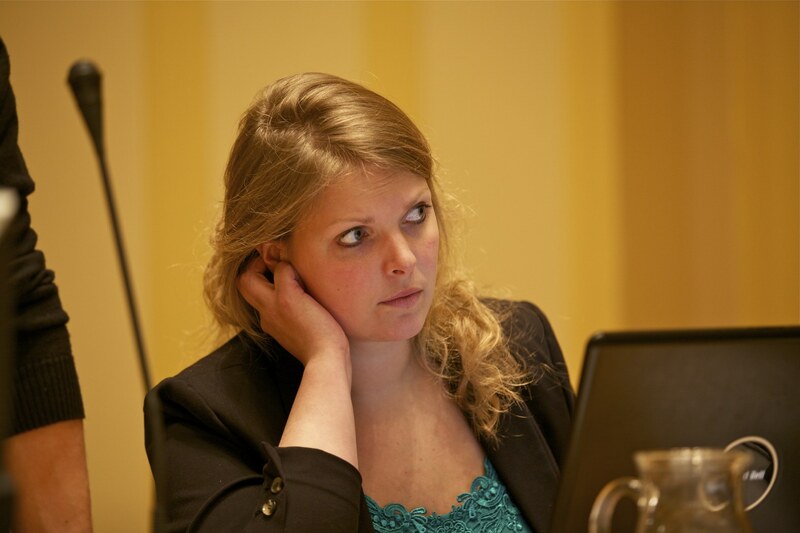 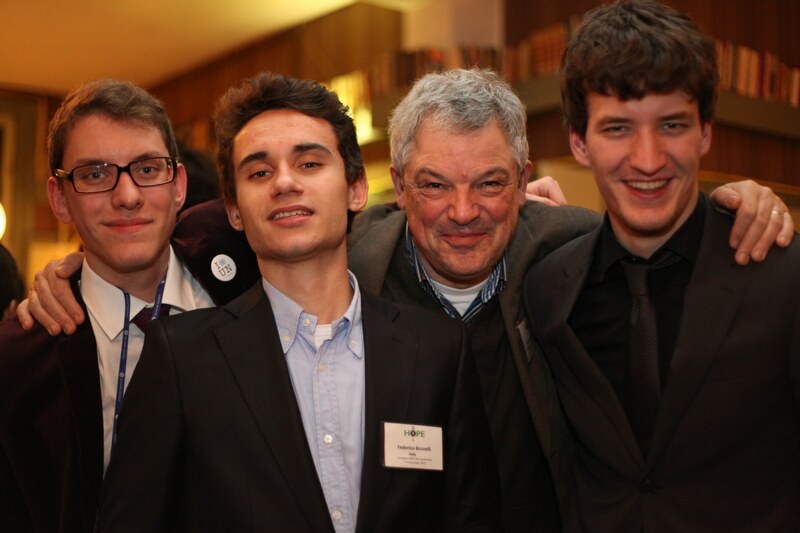 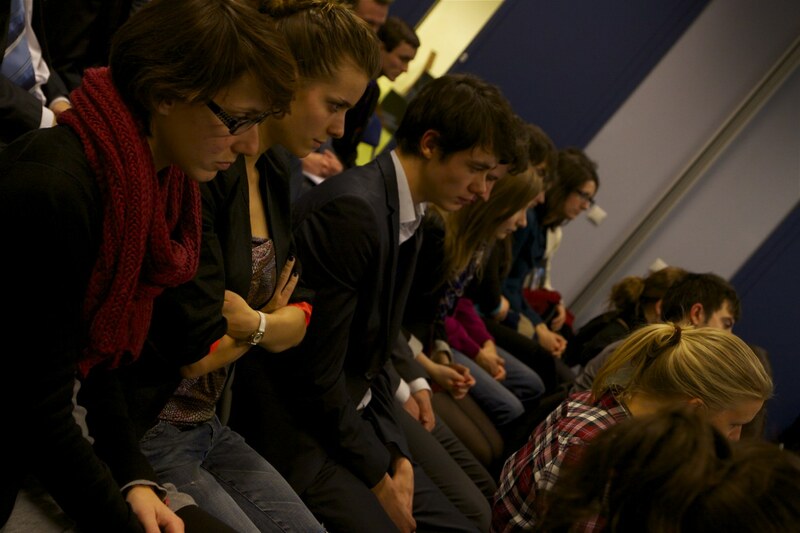 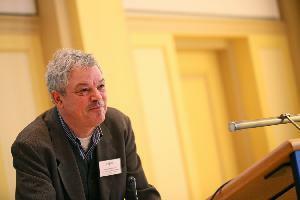 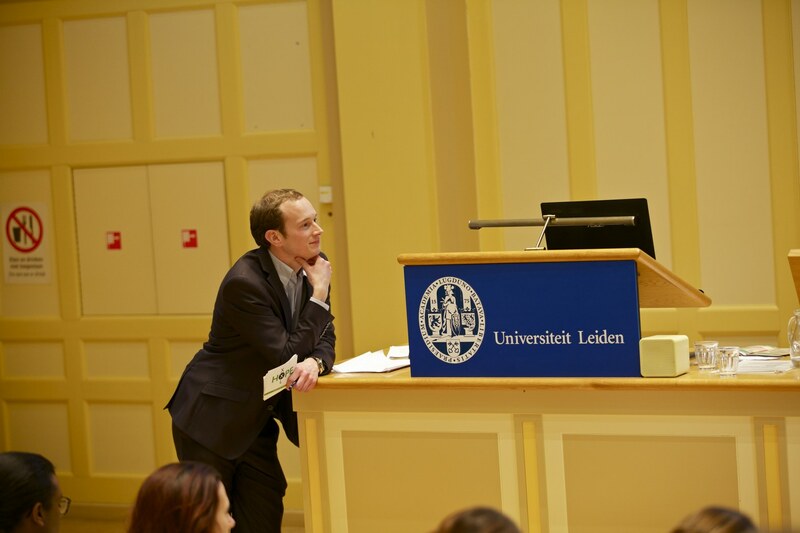 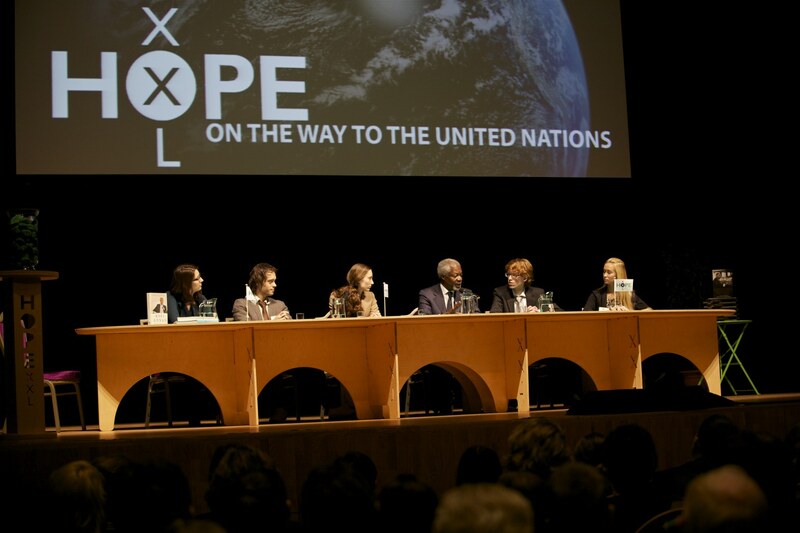 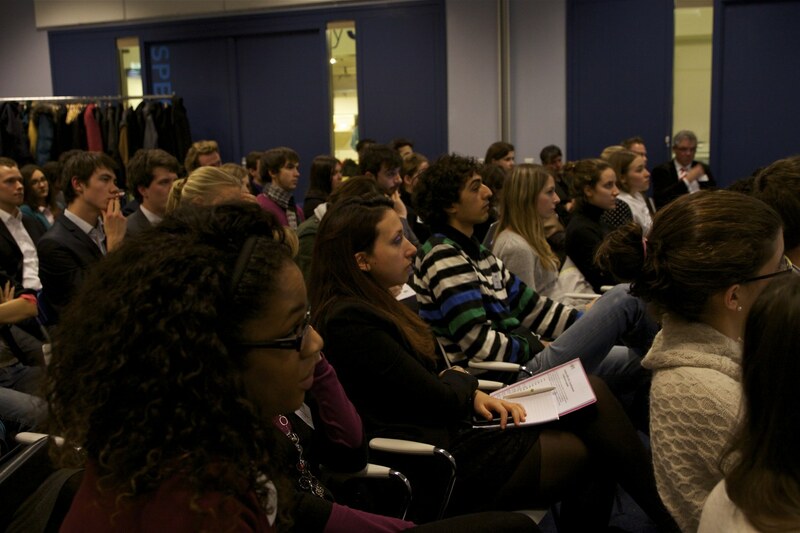 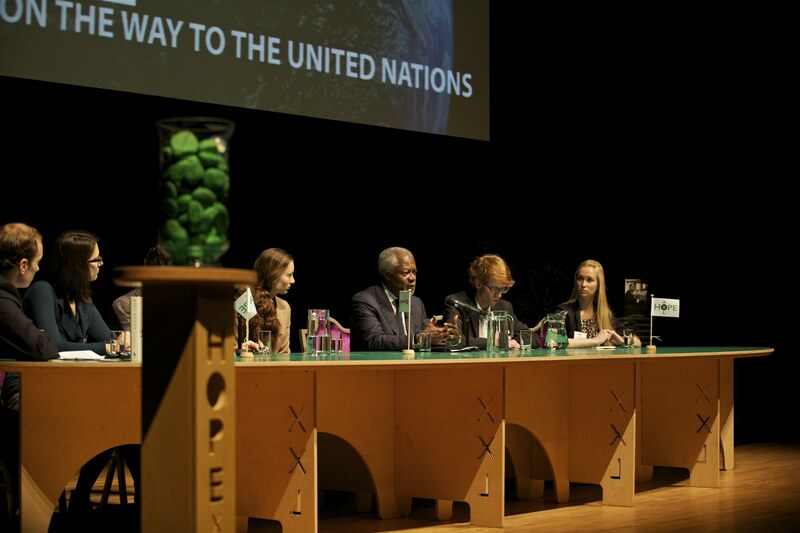 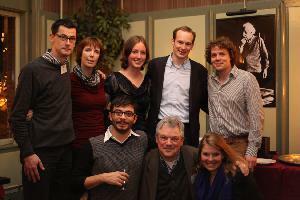 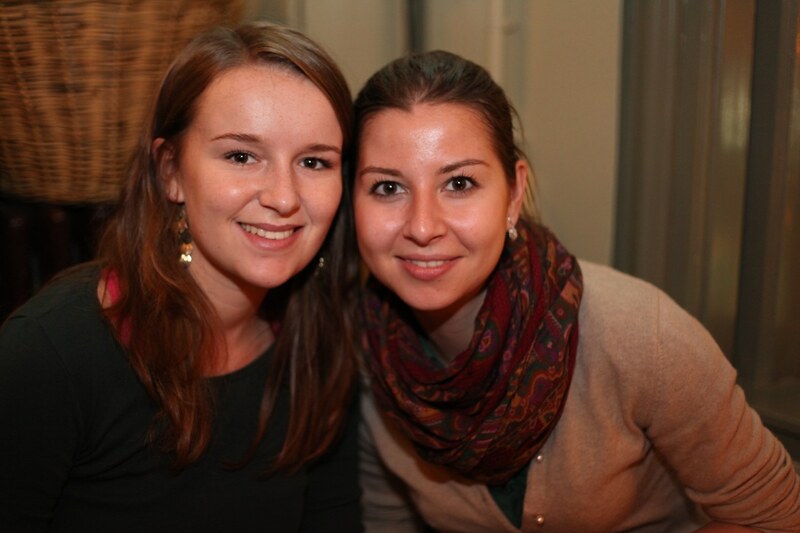 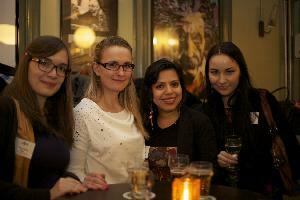 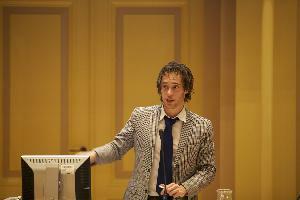 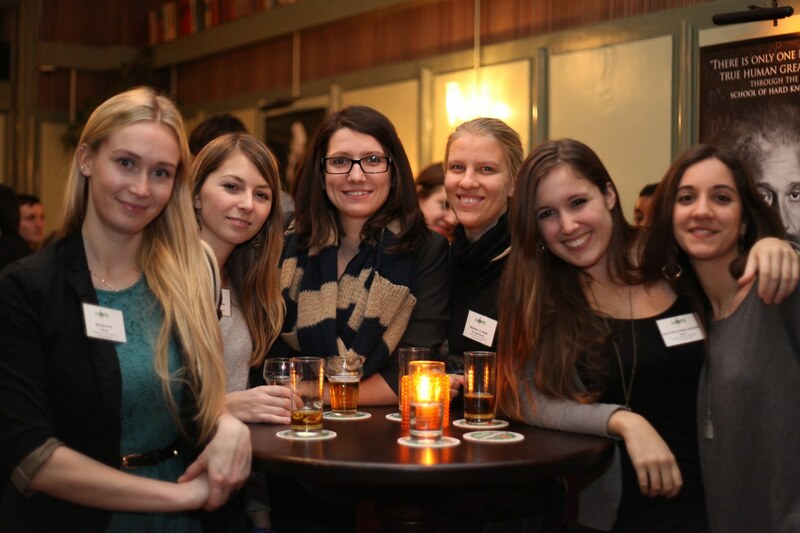 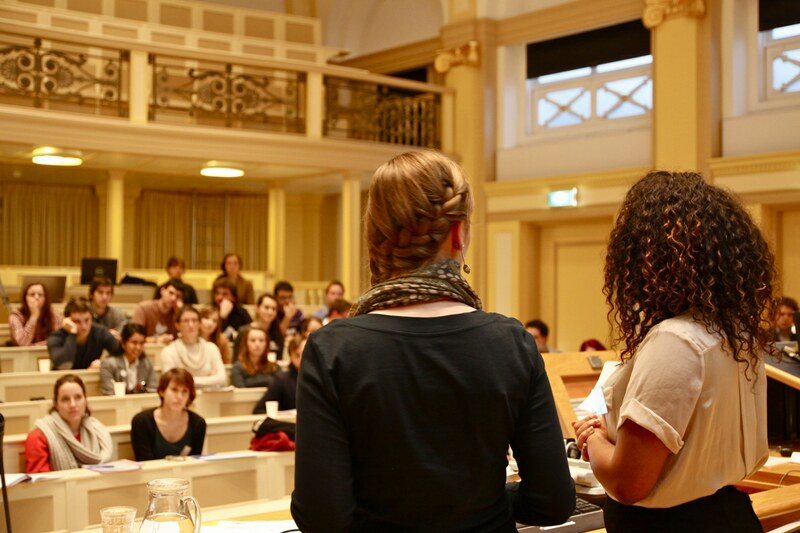 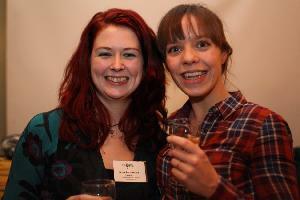 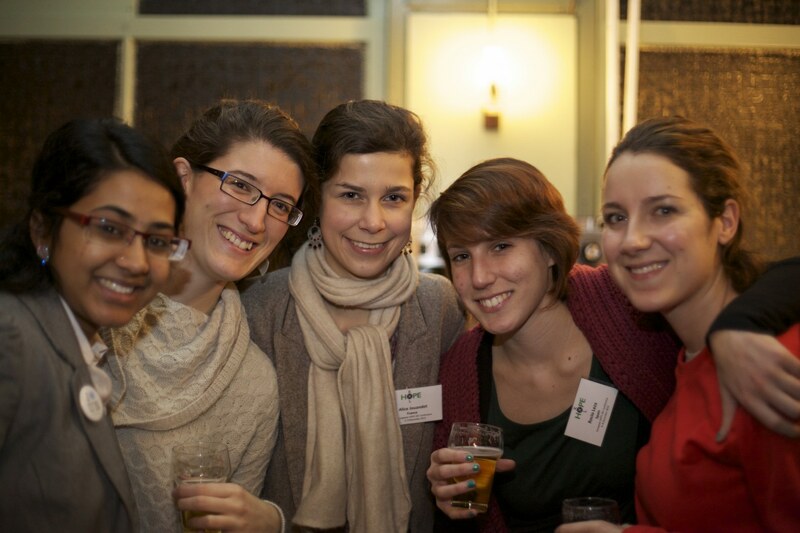 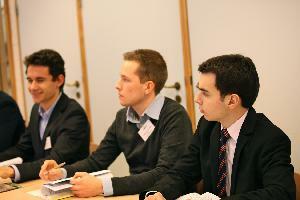 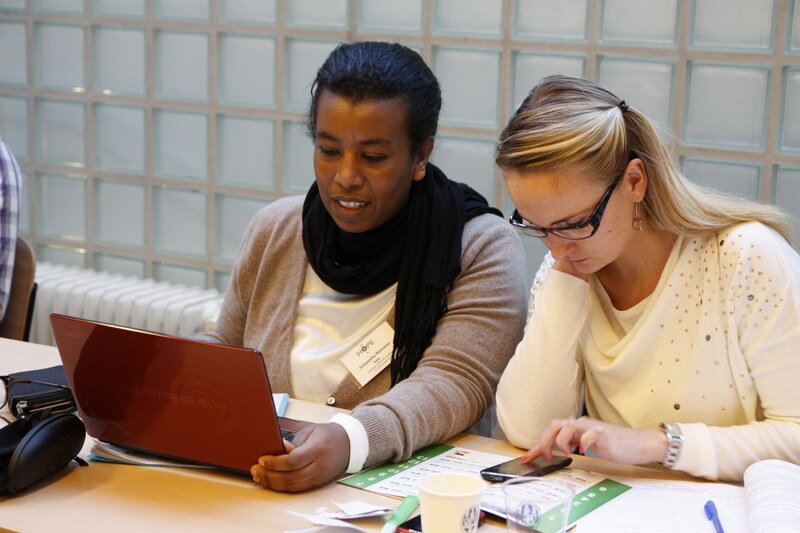 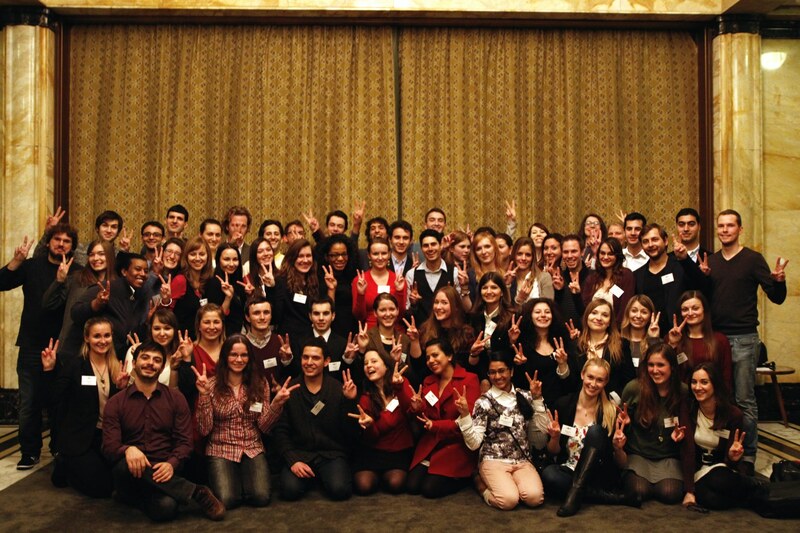 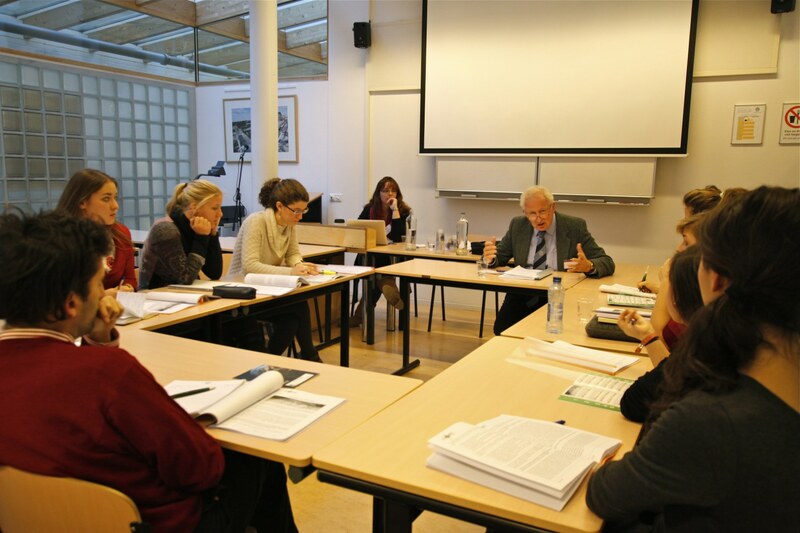 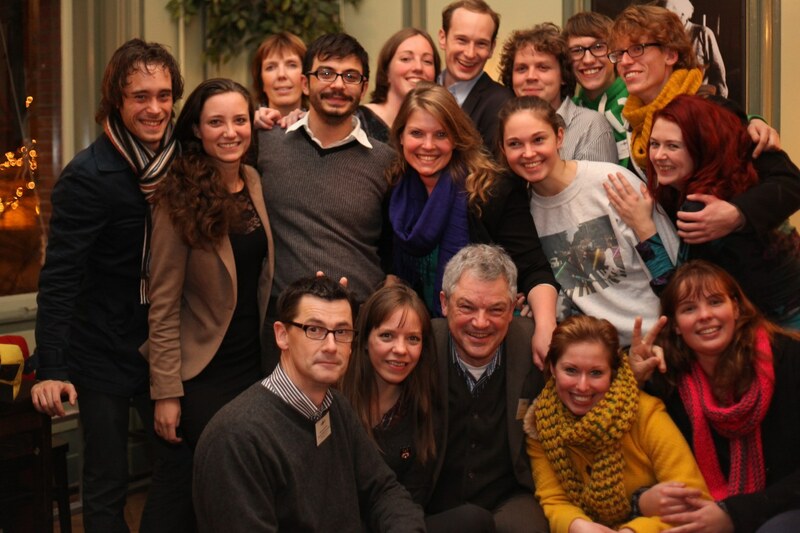 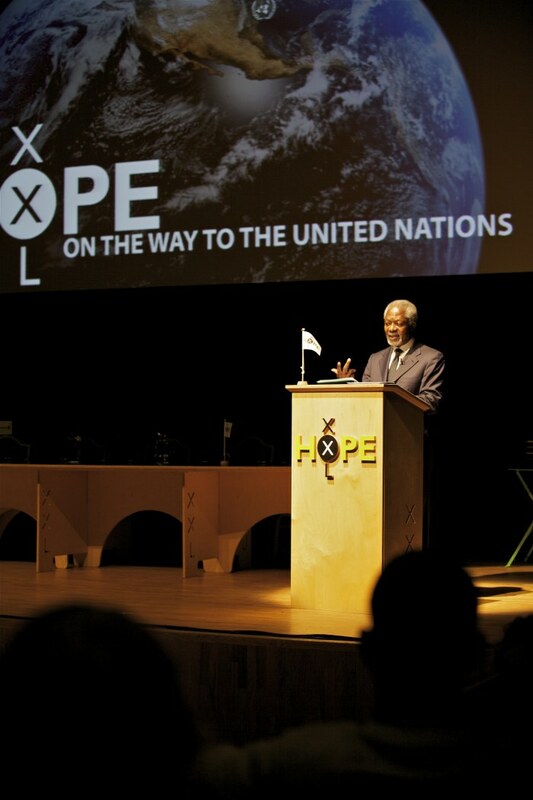 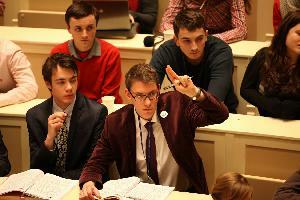 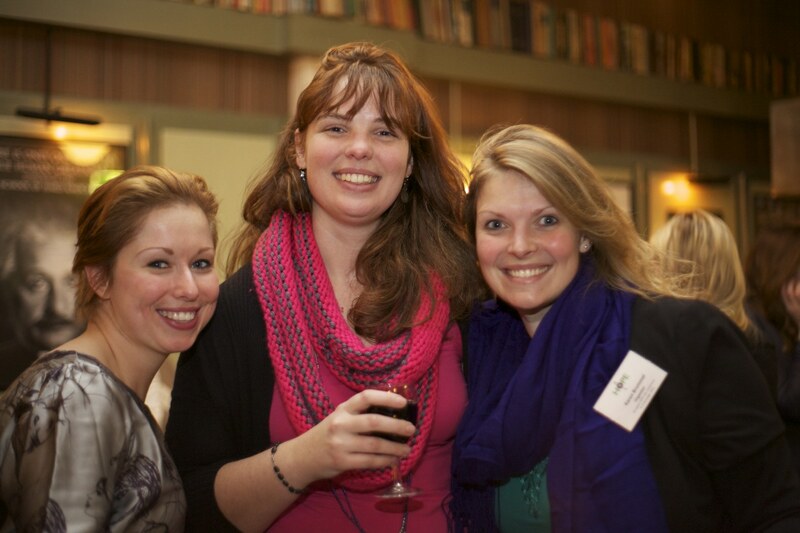 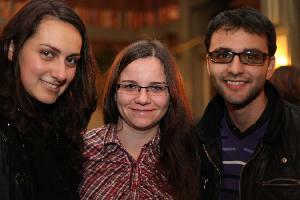 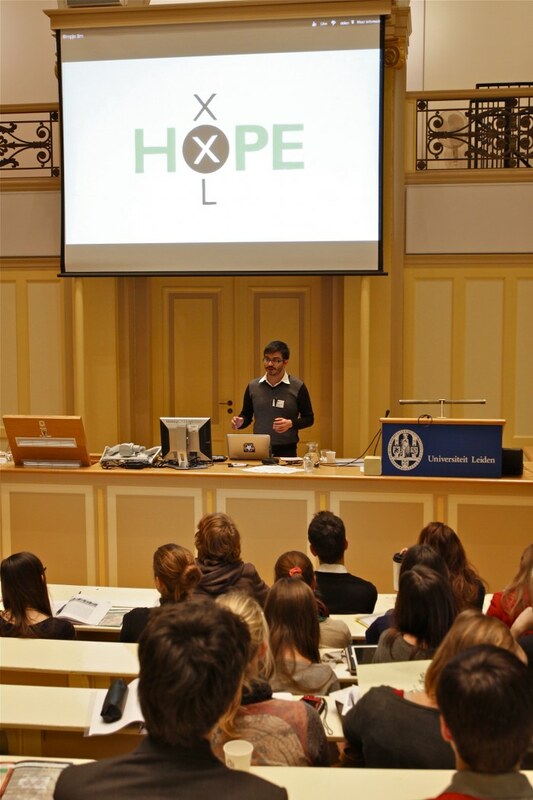 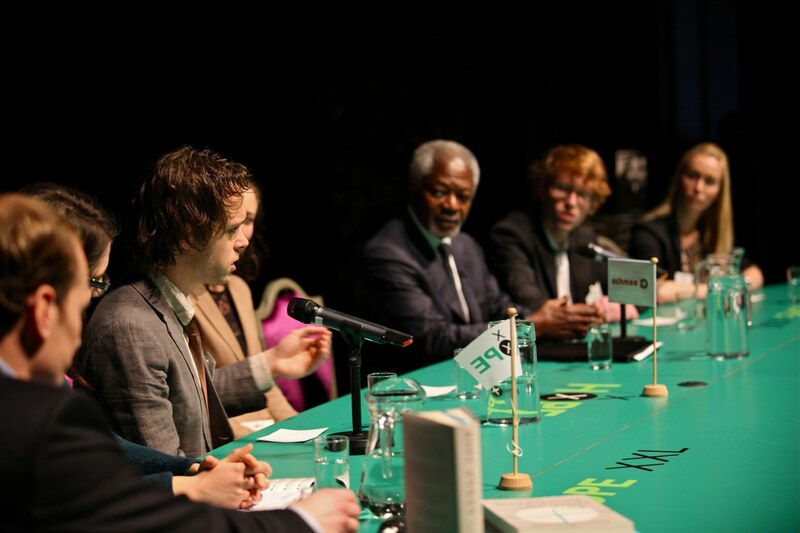 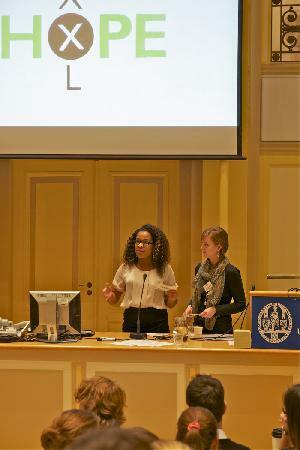 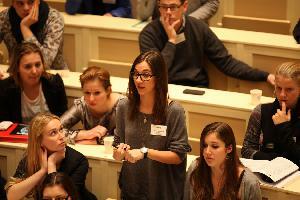 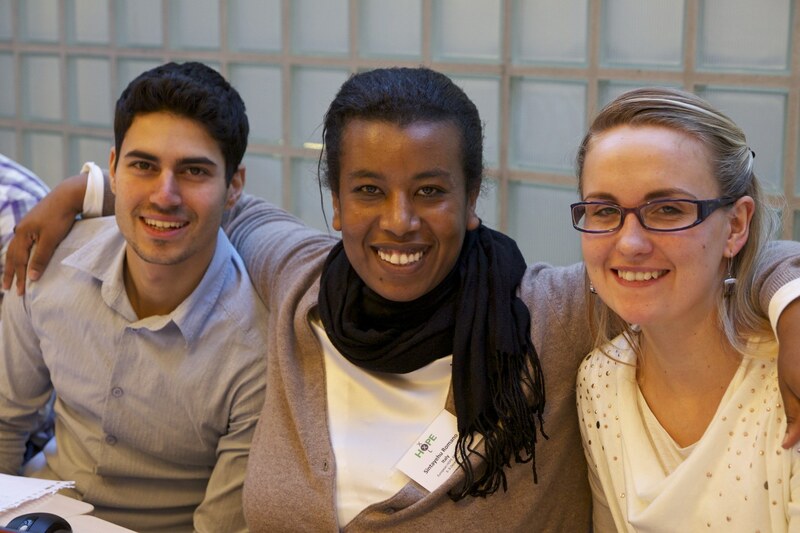 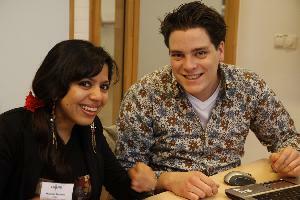 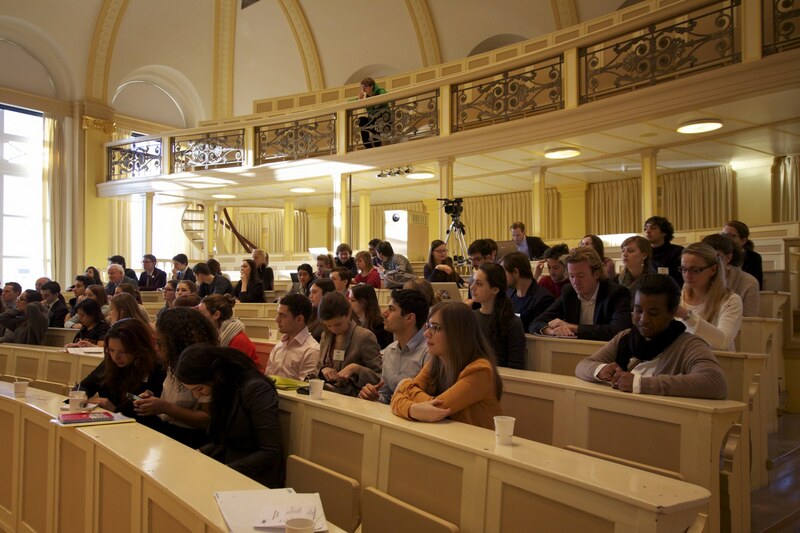 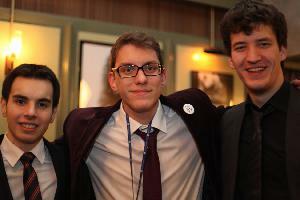 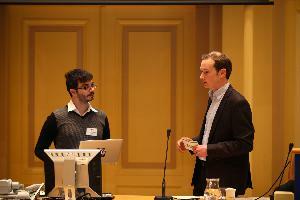 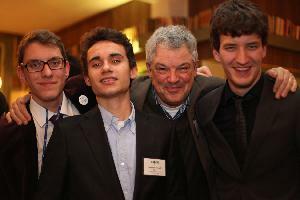 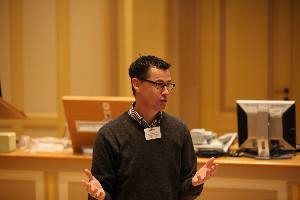 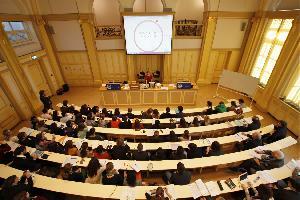 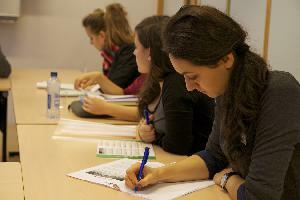 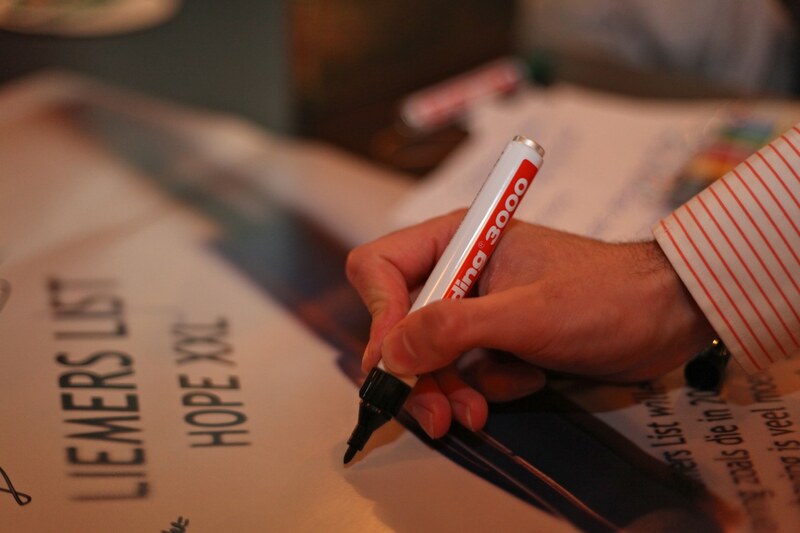 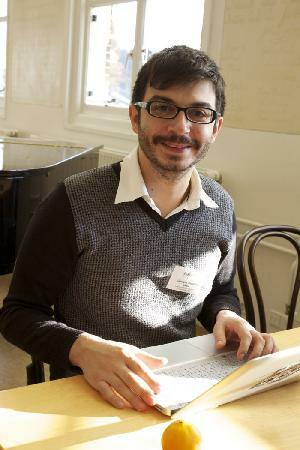 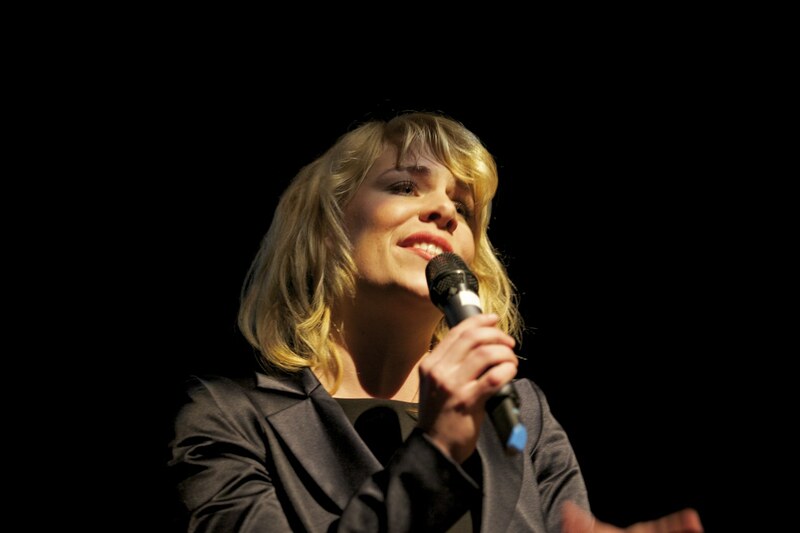 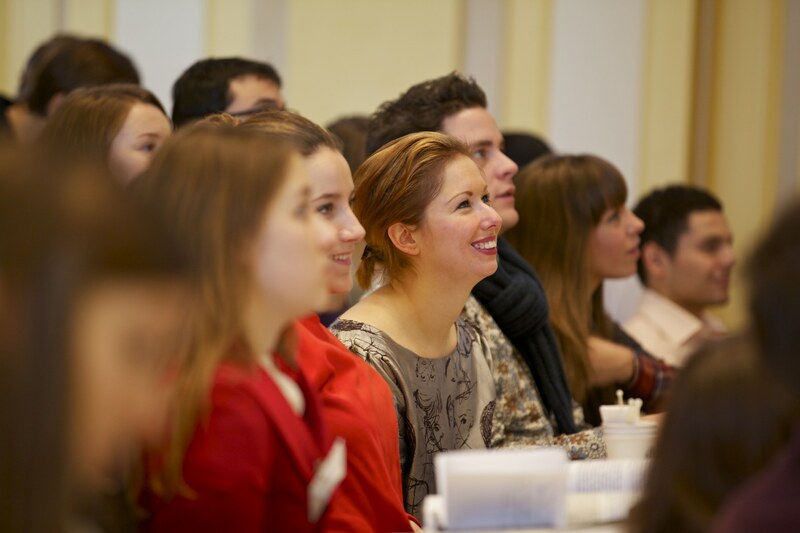 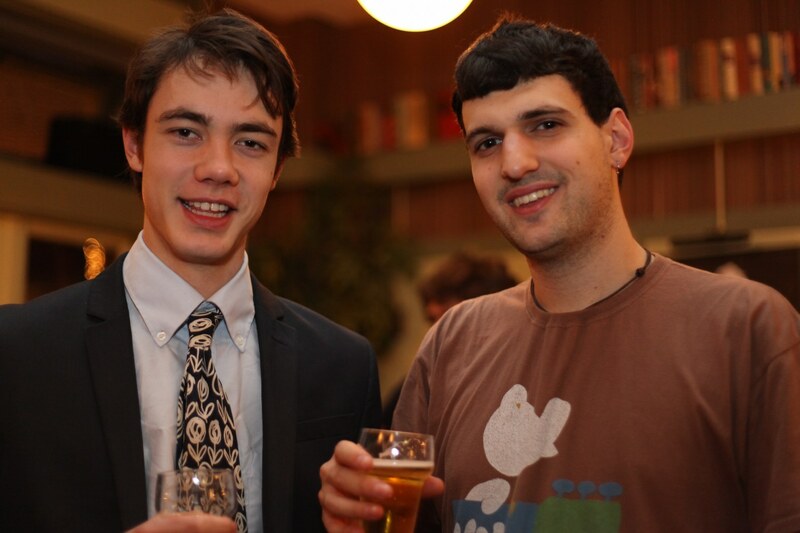 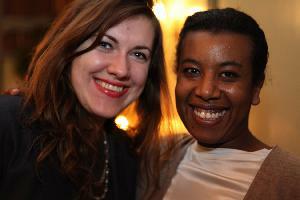 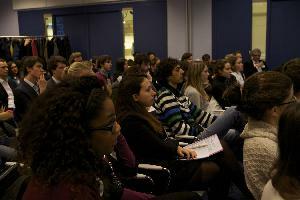 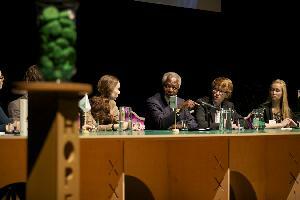 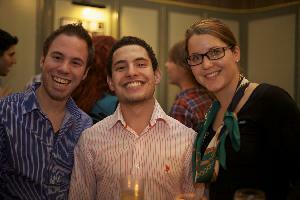 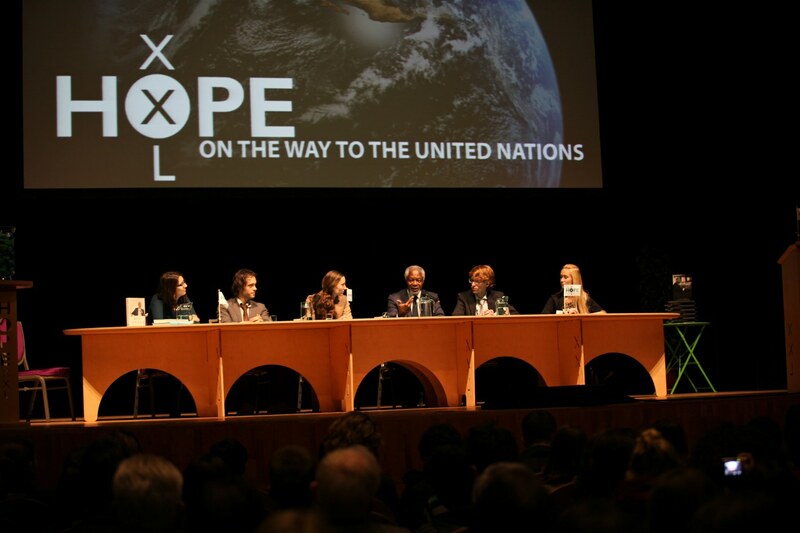 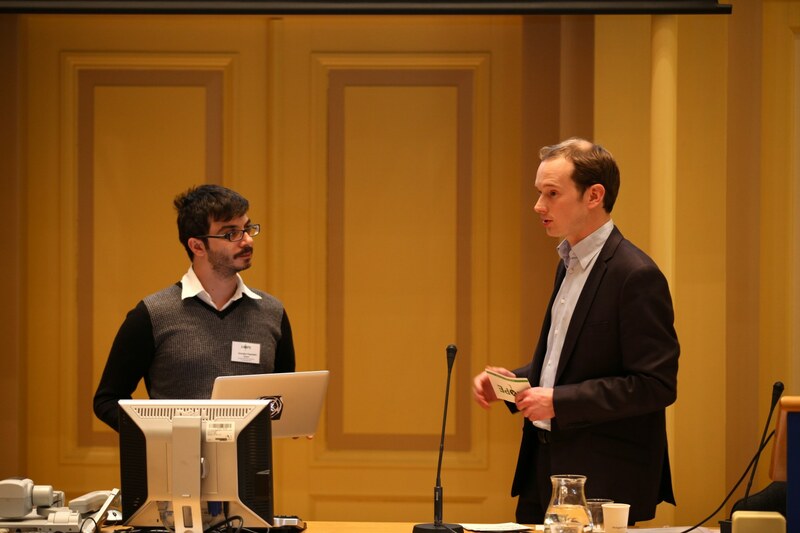 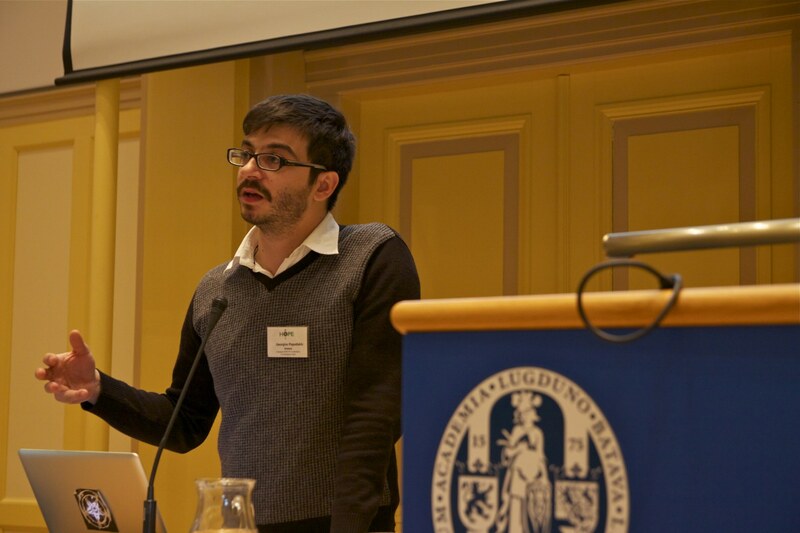 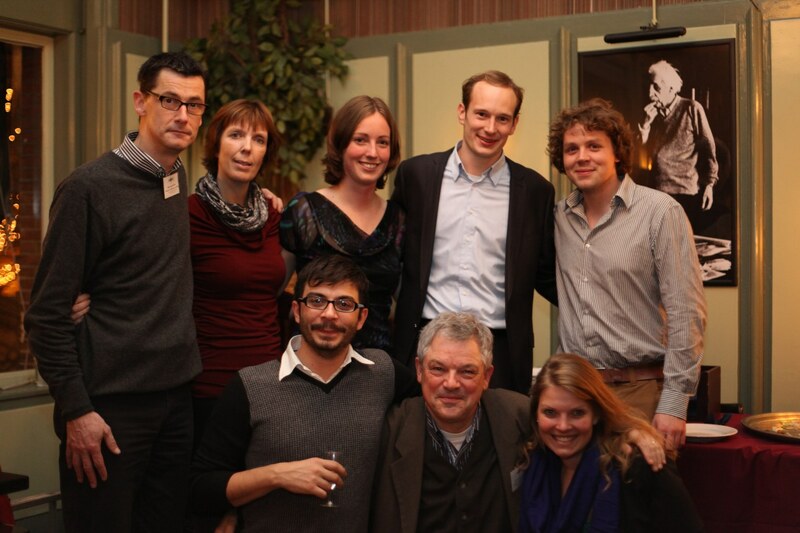 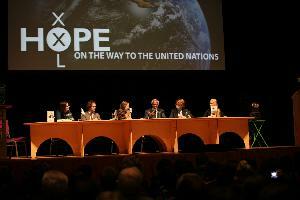 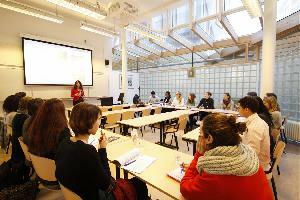 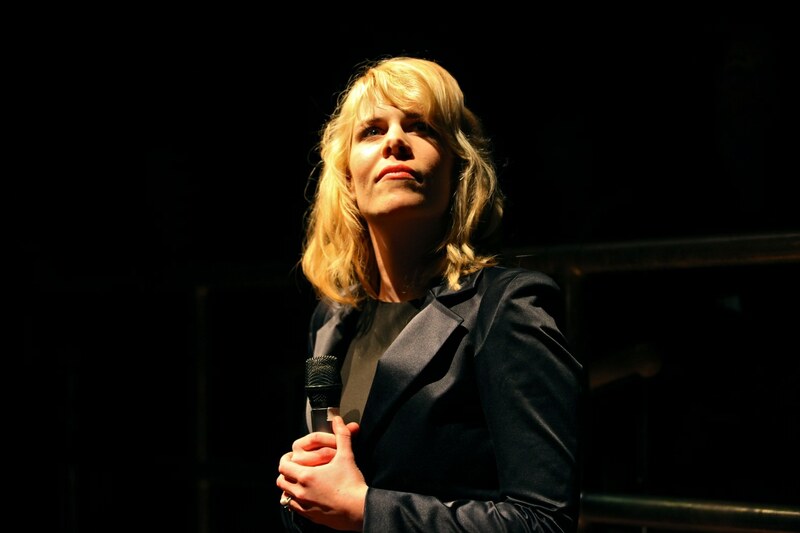 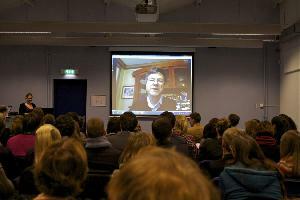 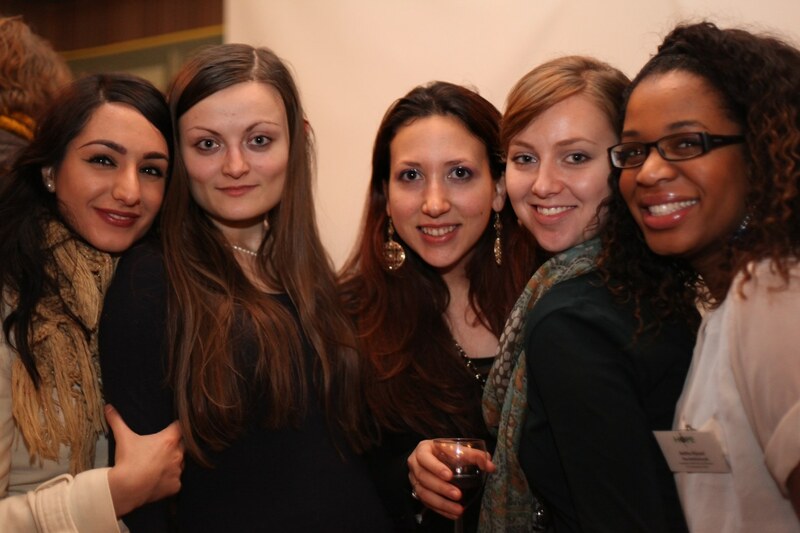 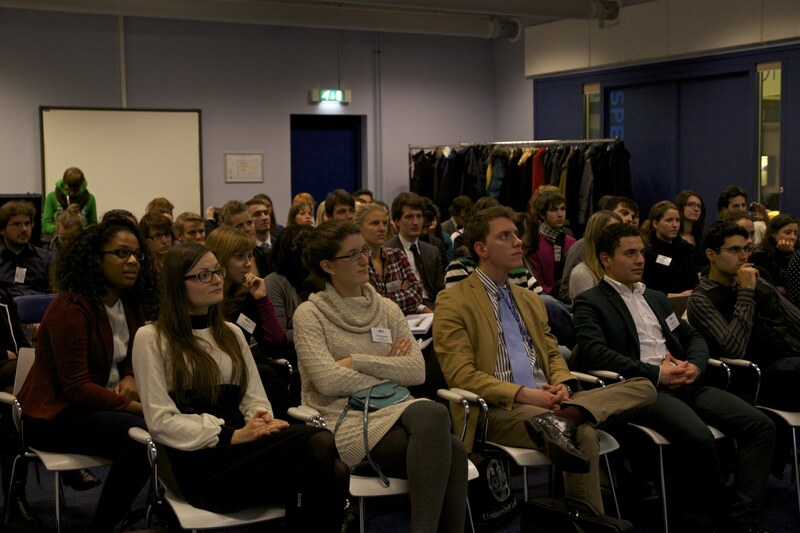 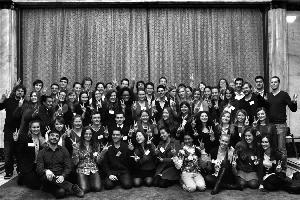 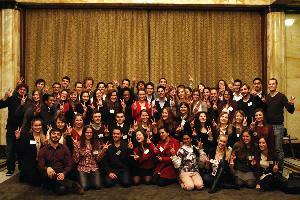 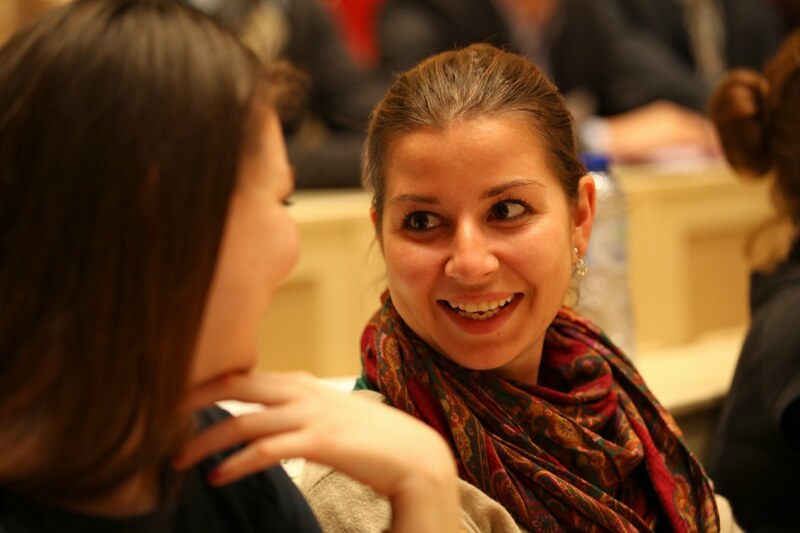 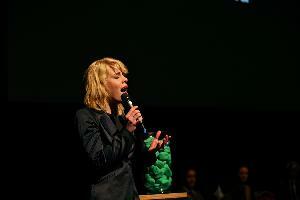 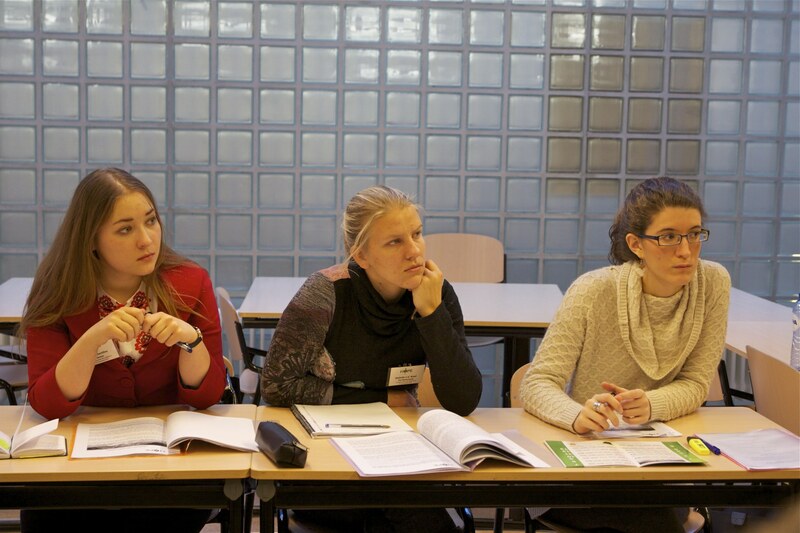 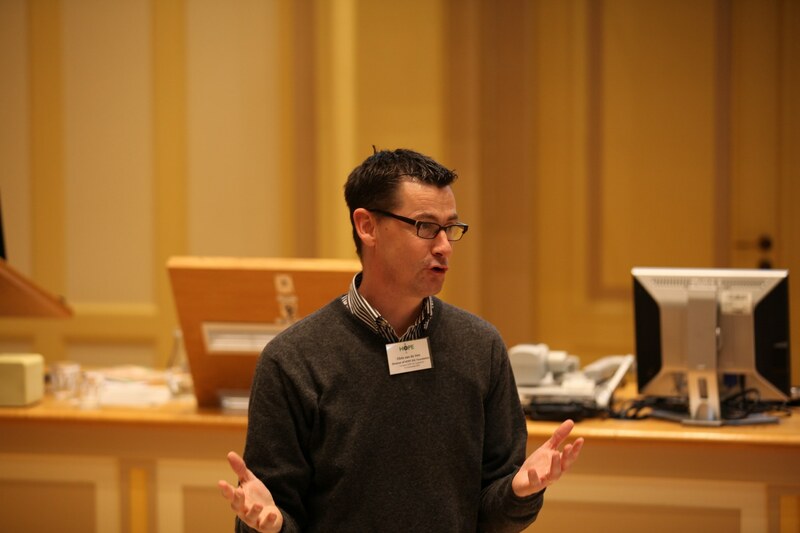 From 6 - 8 December the European HOPE XXL Conference took place in Leiden and The Hague. 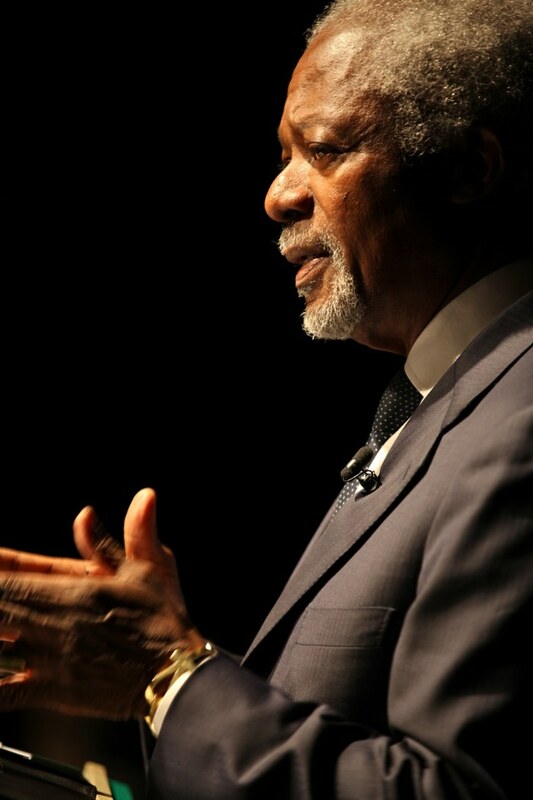 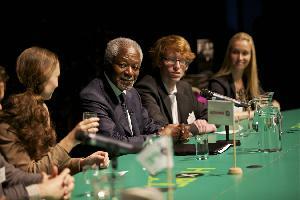 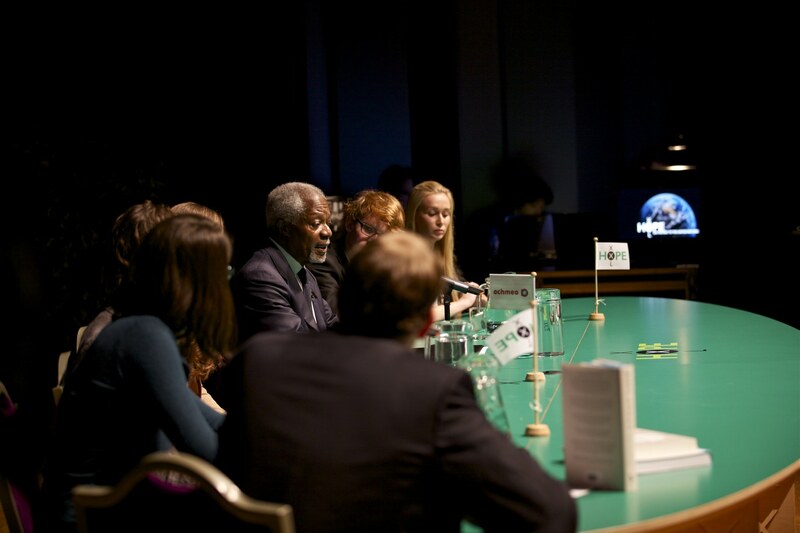 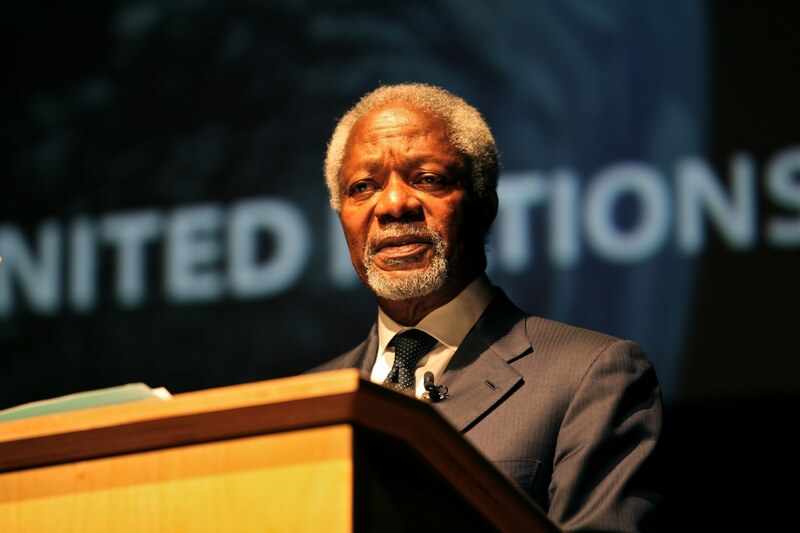 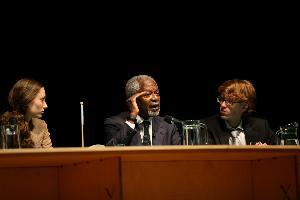 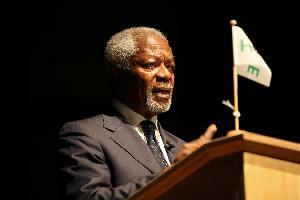 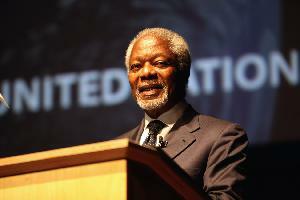 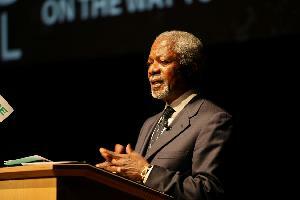 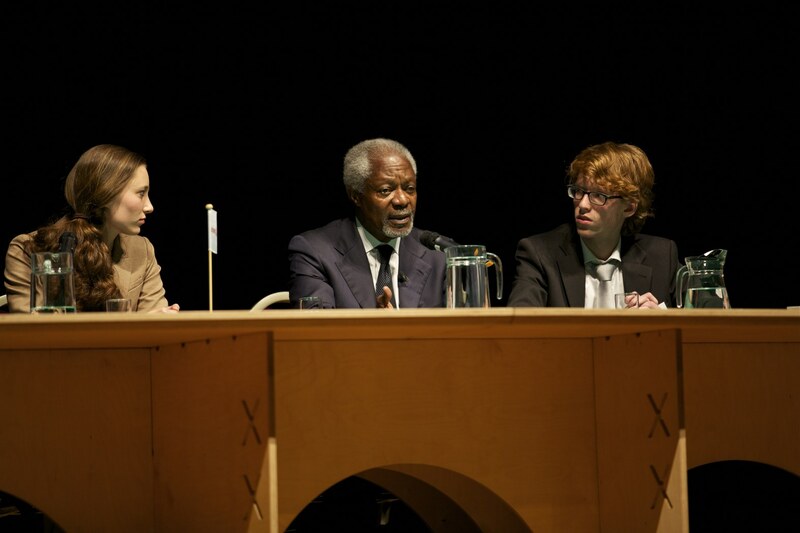 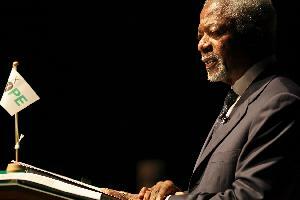 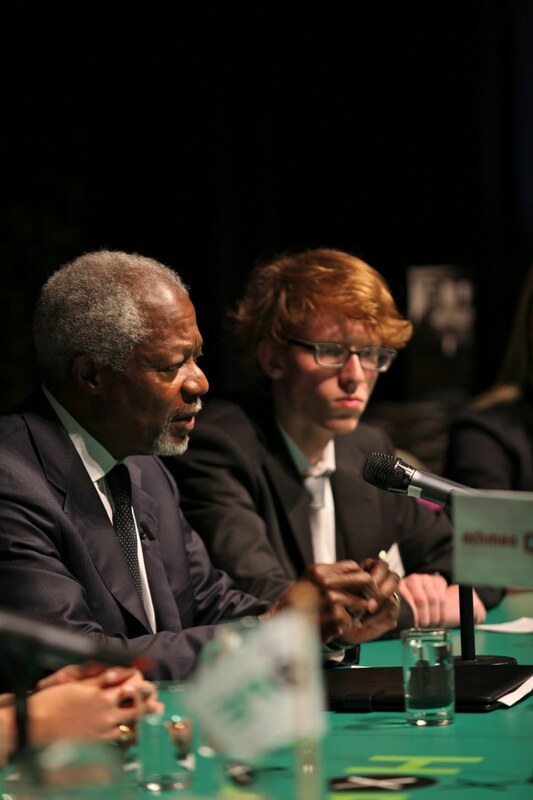 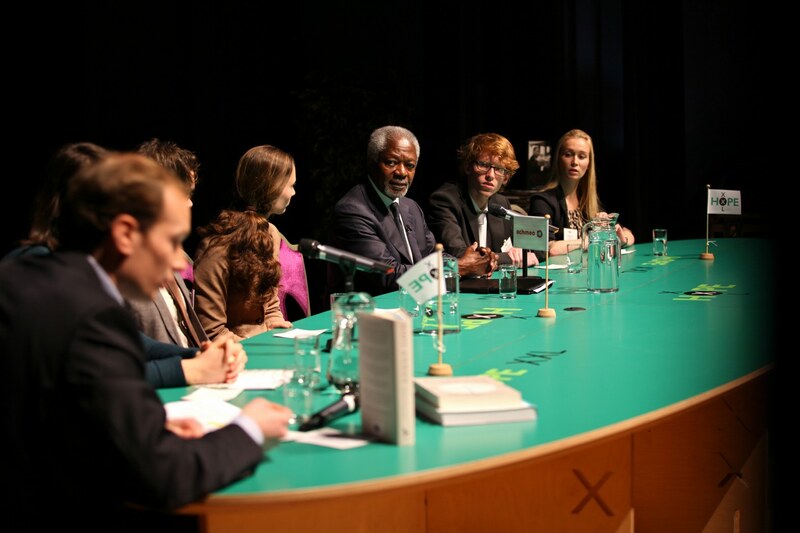 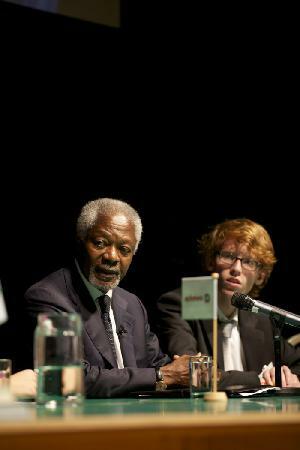 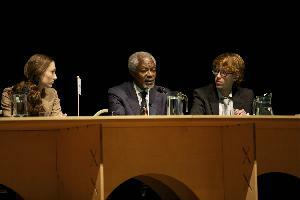 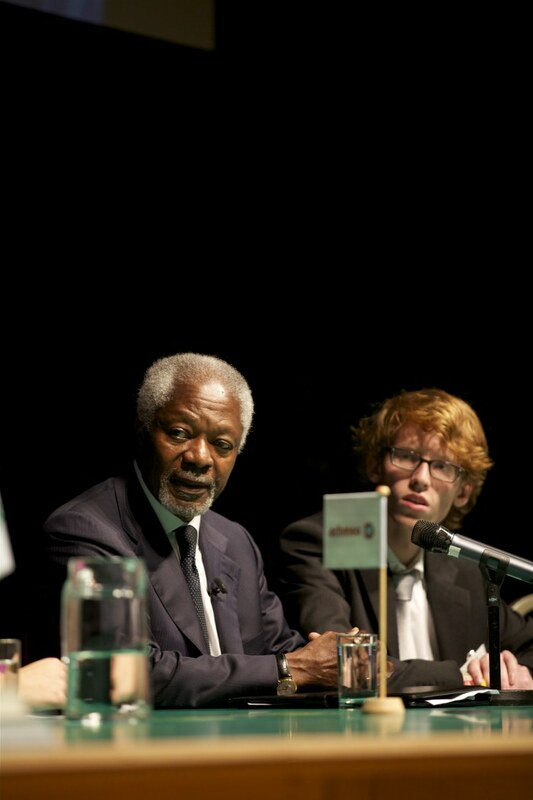 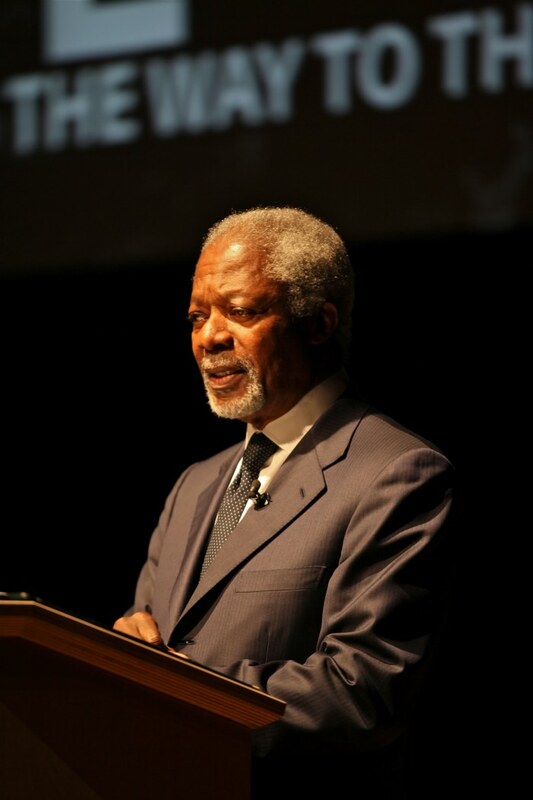 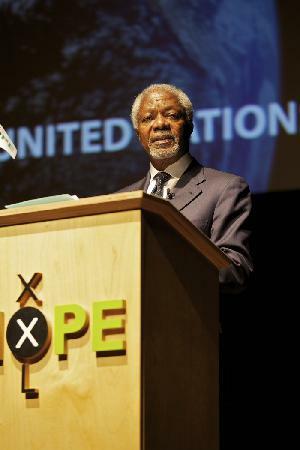 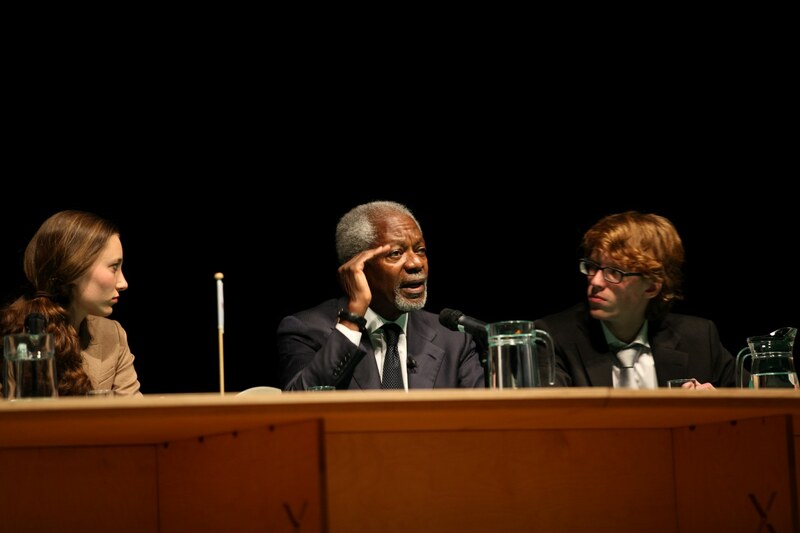 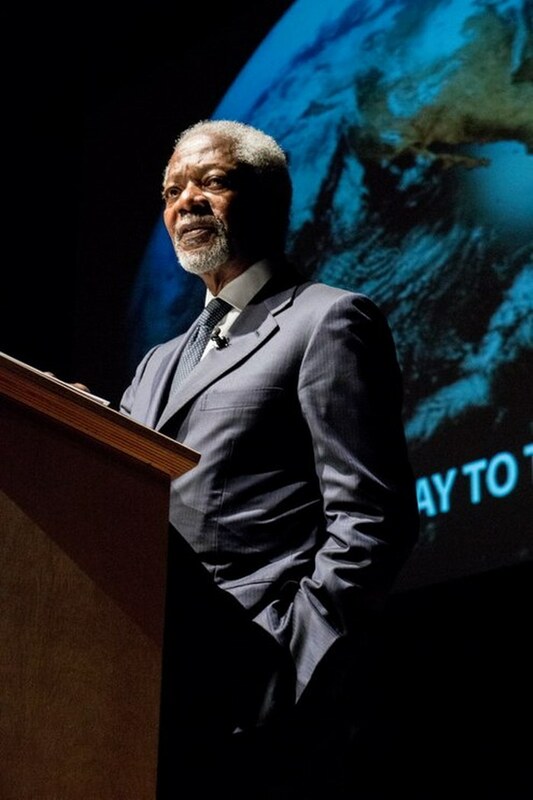 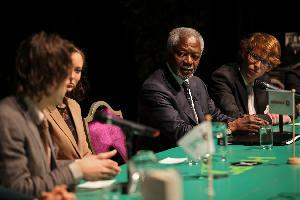 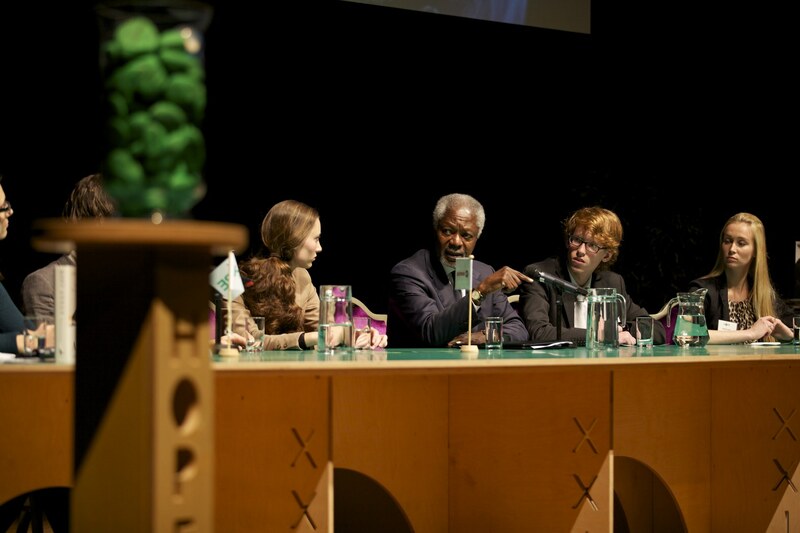 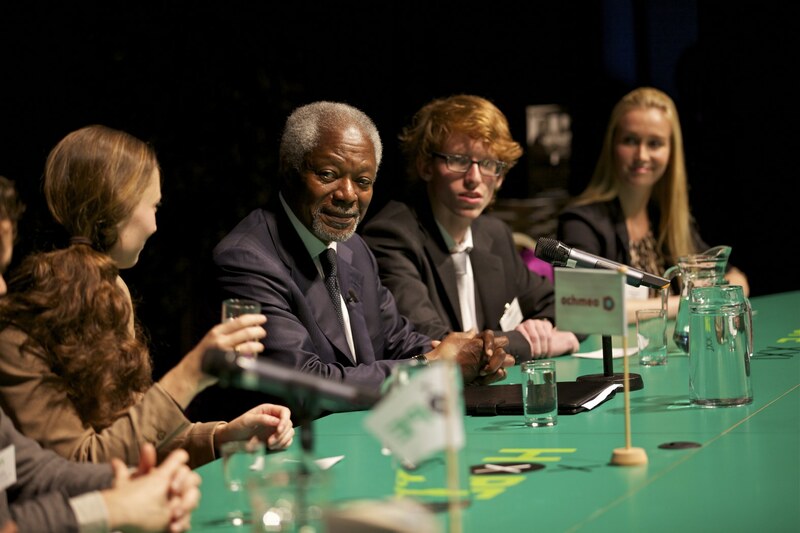 Kofi Annan, former Secretary-General of the United Nations and Nobel Peace Prize Laureate, was a keynote speaker at the event. 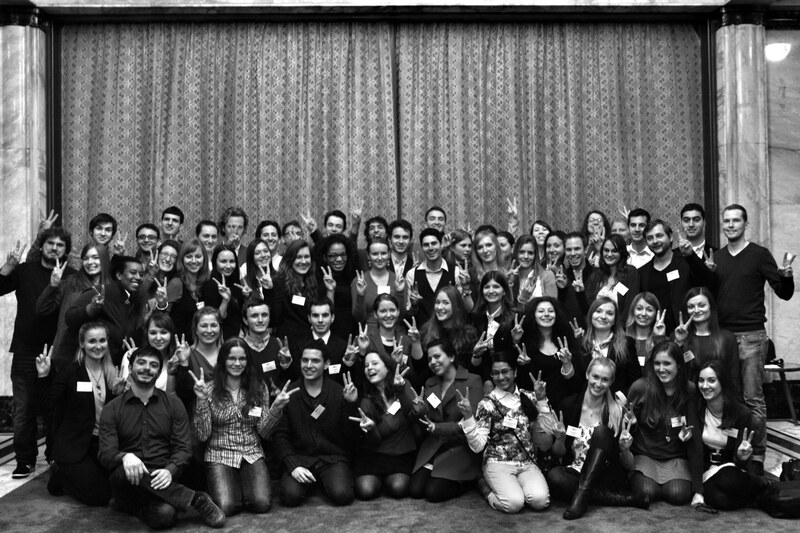 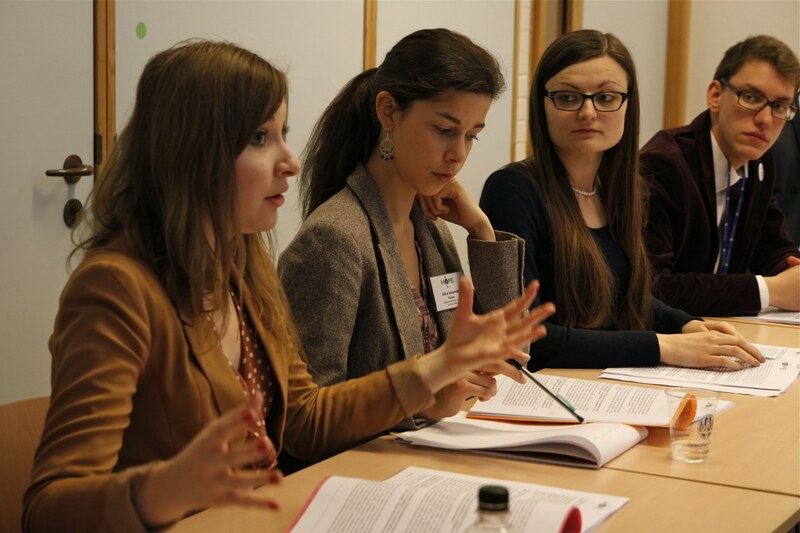 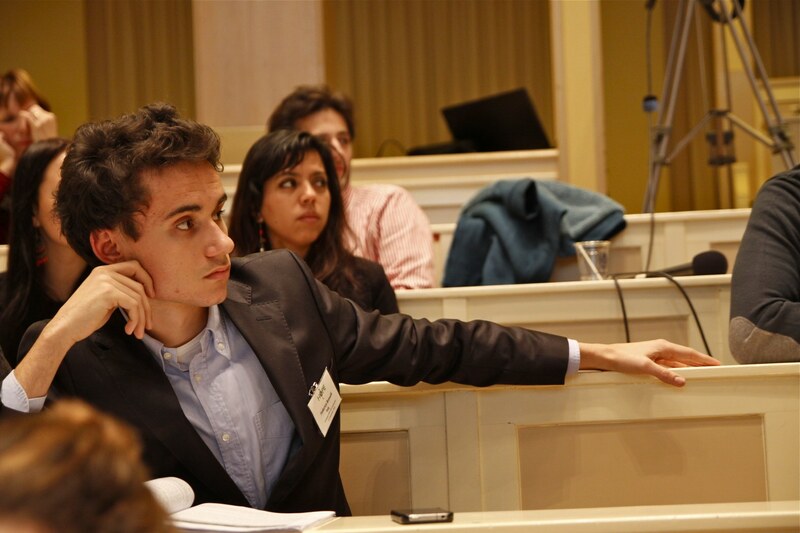 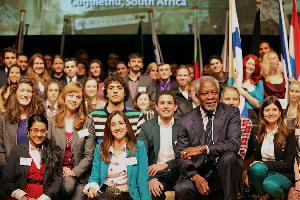 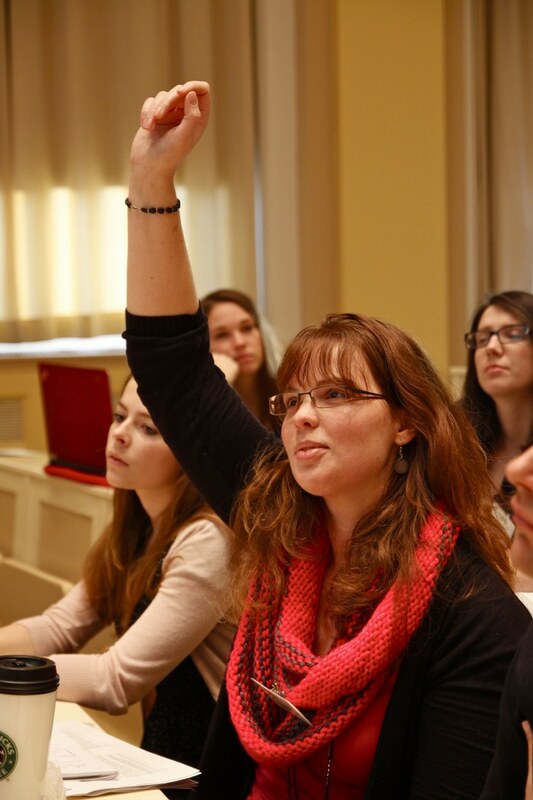 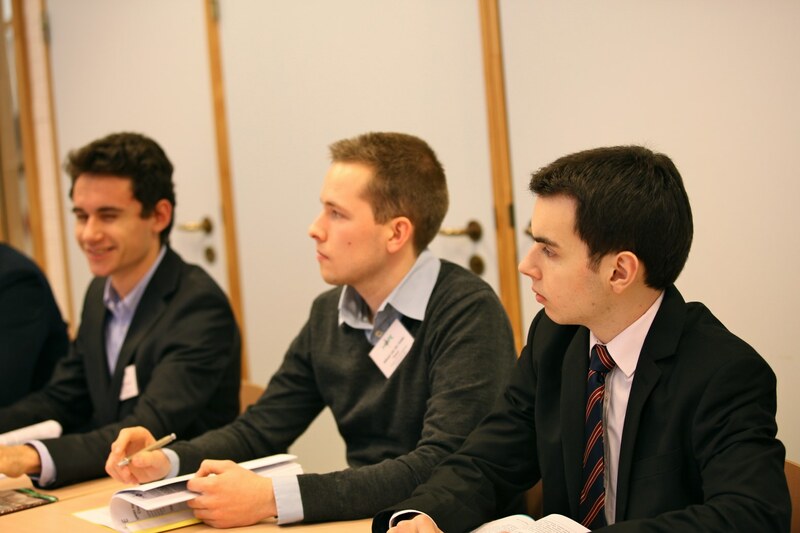 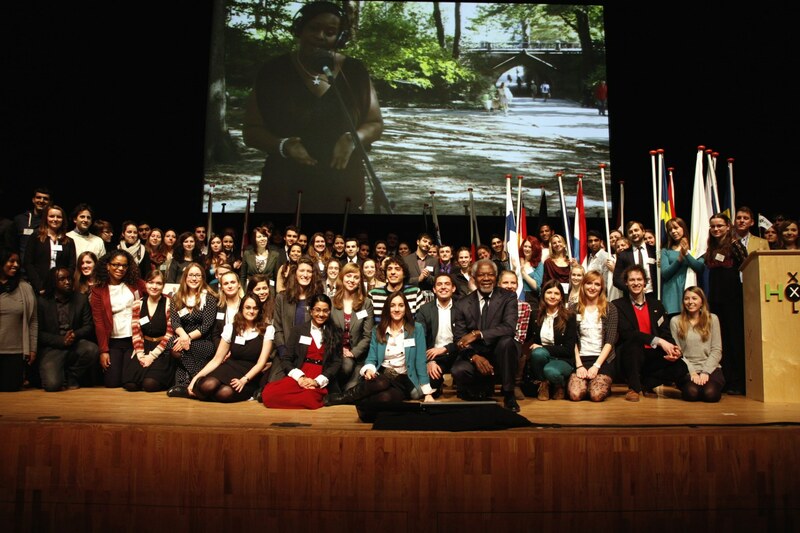 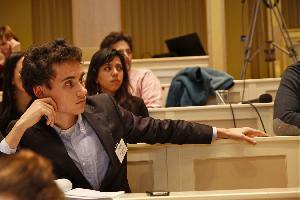 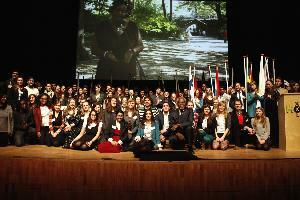 Young people from 25 European countries together developed their vision of the future.